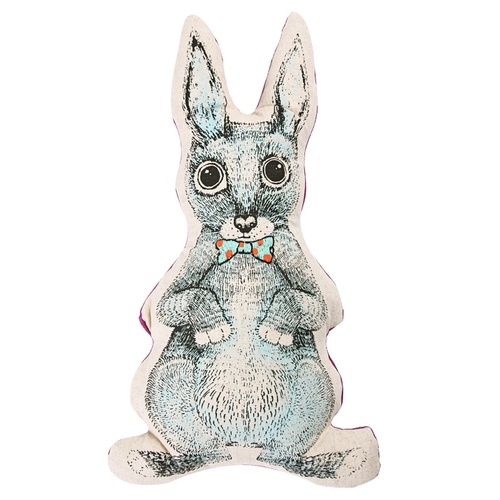 Lovely Rabbit shaped cushion from Ginger Lifestyle. Each cushion has a hand stitched bow and whiskers. Purple fabric backing. 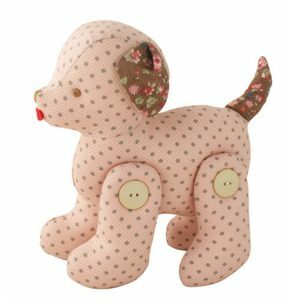 This beautiful cushion would make a lovely addition to a nursery, child’s bedroom or even your own lounge room.